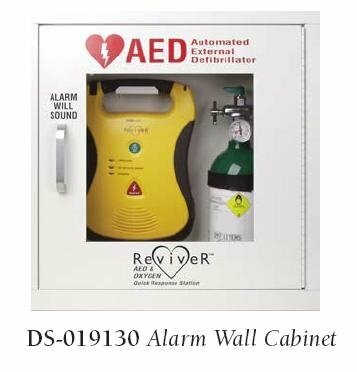 Be prepared for a number of emergency situations with our CPR and Automated External Defibrillator (AED) products that provide clean and sterile instruments and supplies to perform CPR and other basic first response aid. 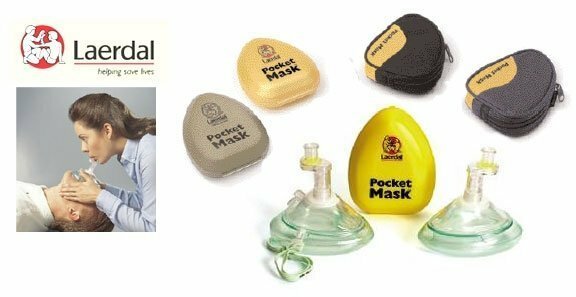 Oxygen is one of the most important supplies to have on hand after a natural disaster and is essential for performing basic first aid. 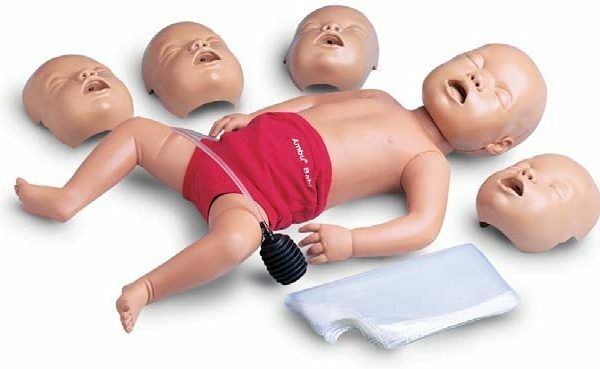 Whether you are performing CPR or using a refillable oxygen cylinder having the necessary equipment and supplies can help save lives. 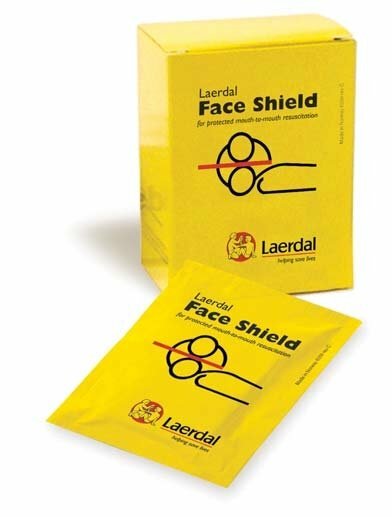 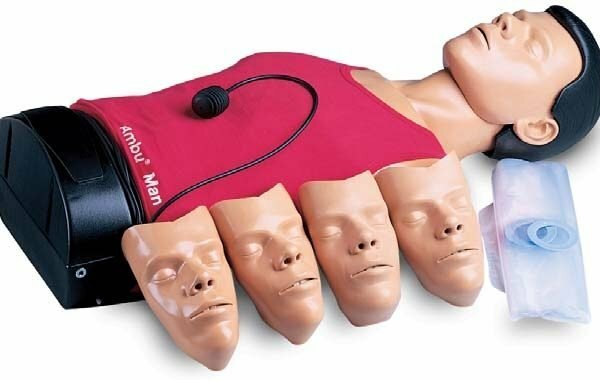 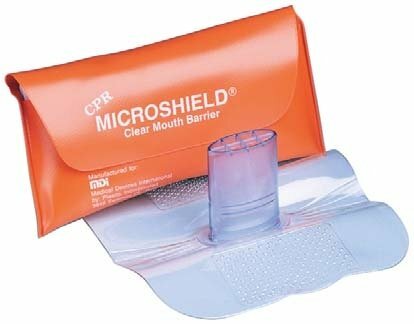 We carry excellent CPR and AED products including antiseptic wipes, CPR micro shields, face shields, exam gloves and portable oxygen soft packs to assist you in providing emergency CPR and AED relief. 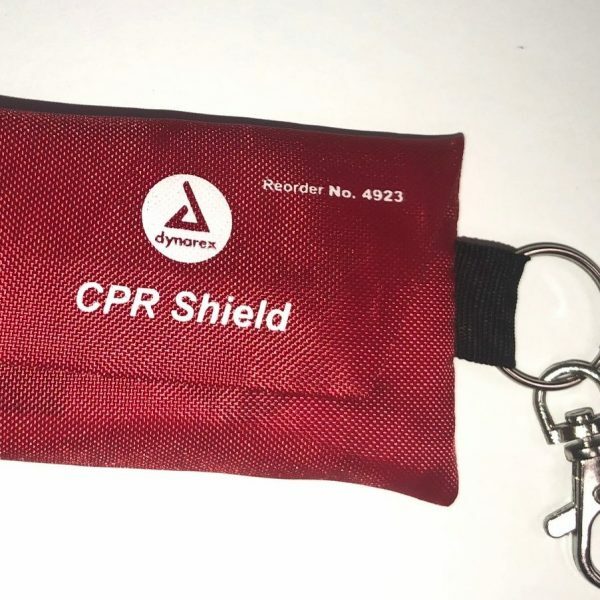 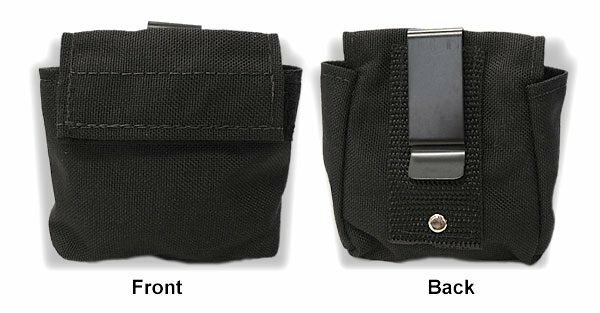 In addition to CPR and AED specific emergency supplies we also have complete first aid kits that include bandages, alcohol pads, antibiotic ointments and cotton applicators to provide first aid response to many minor injuries.